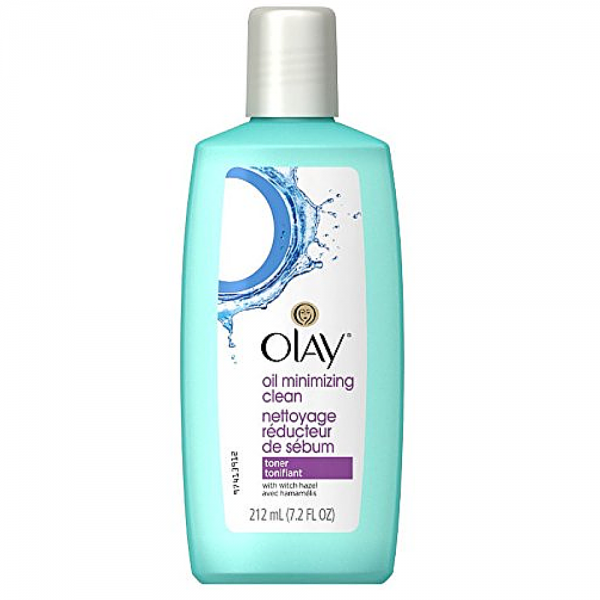 Tones by removing dirt, oil and make-up without stripping skin s essential moisture. Dermatologist Tested. With witch hazel. 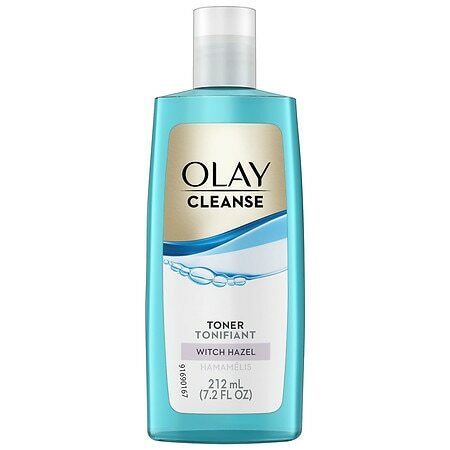 Olay Oil Minimizing Toner, 7.2 oz.